What are plants that mosquitoes love to hate? There are billions of insects all over the world. Some are harmless, but some insects like mosquitoes can harm human beings. 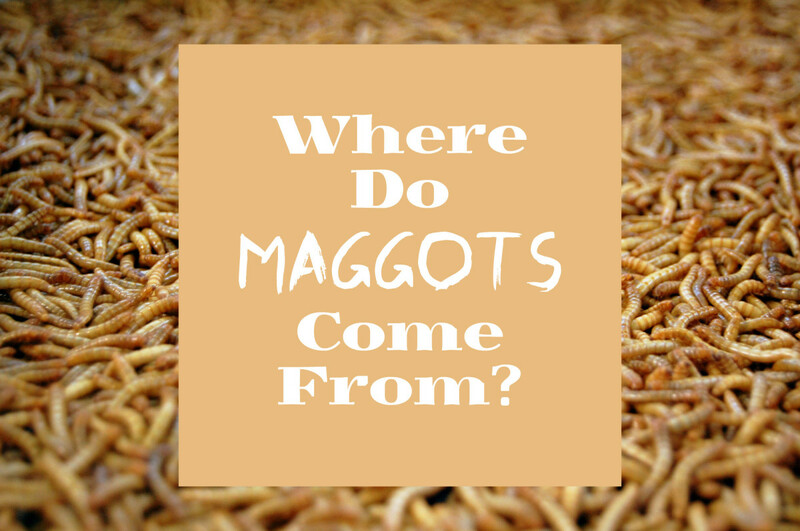 They transmit dangerous diseases like dengue, malaria, yellow fever, and encephalitis. More than one million people die every year due to mosquito-borne illnesses. Many repellents used to control the mosquito menace are loaded with chemicals like propoxur, dichlorvos, and transfluthrin, which are harmful to human beings. 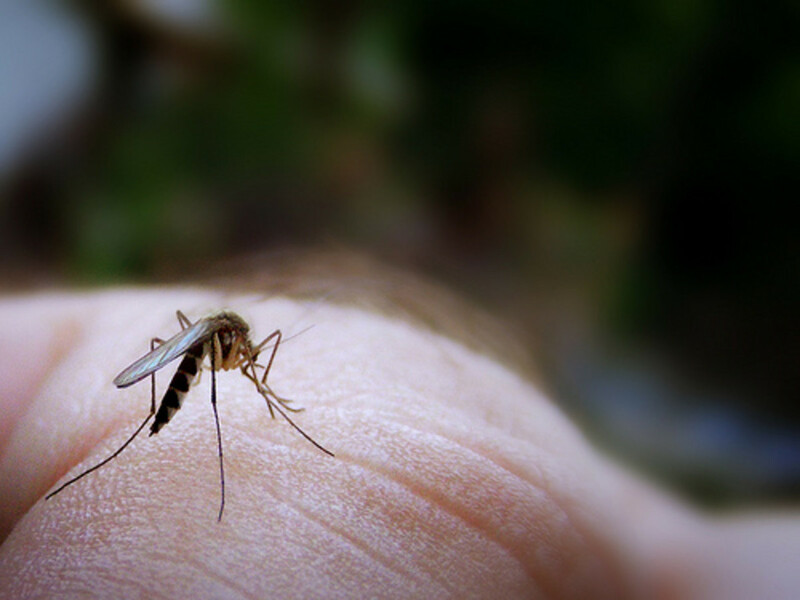 Because of this fact, people are increasingly seeking out natural ways to repel mosquitoes. One natural and effective way to repel mosquitoes is the use of certain plants that mosquitoes hate. Try using any of the plants above to keep mosquitoes at bay. 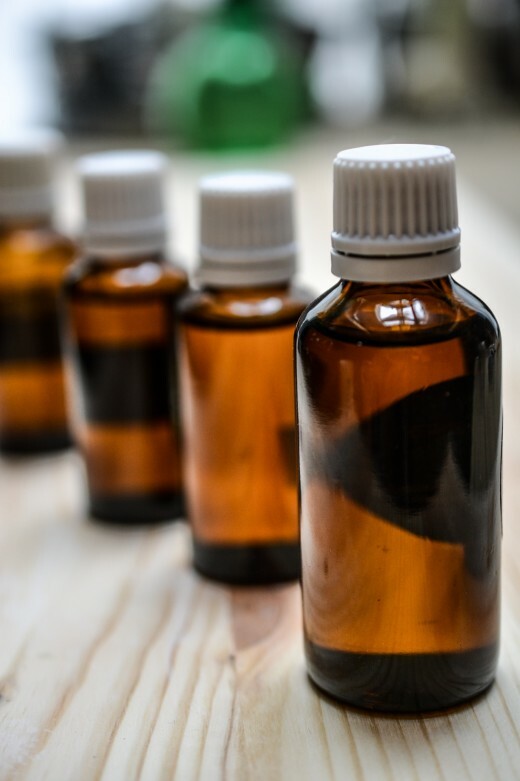 If you want to try making your own repellent using essential oils, I've included an easy recipe and variations of ingredients you can use to create it. 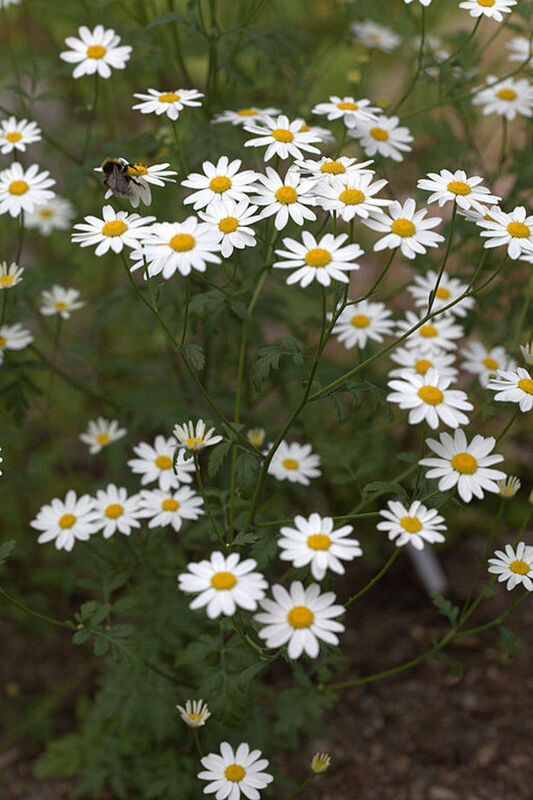 You may know the pyrethrum daisy as tanacetum cinerariifolium or Dalmatian pyrethrum. This white-petaled and yellow-centered flowers were used by soldiers in the Napoleonic wars to repel insects. 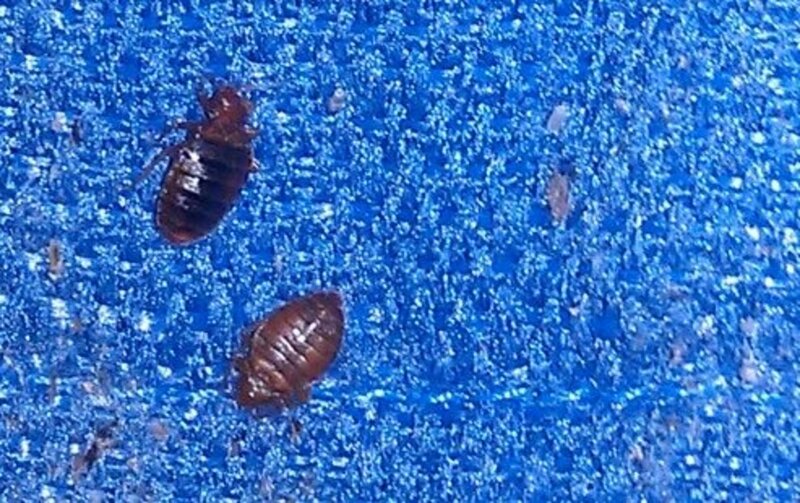 It is well known for its insecticidal properties. Marigold plants bear yellow or orange flowers. They have a pungent odor due to terthienyl production. 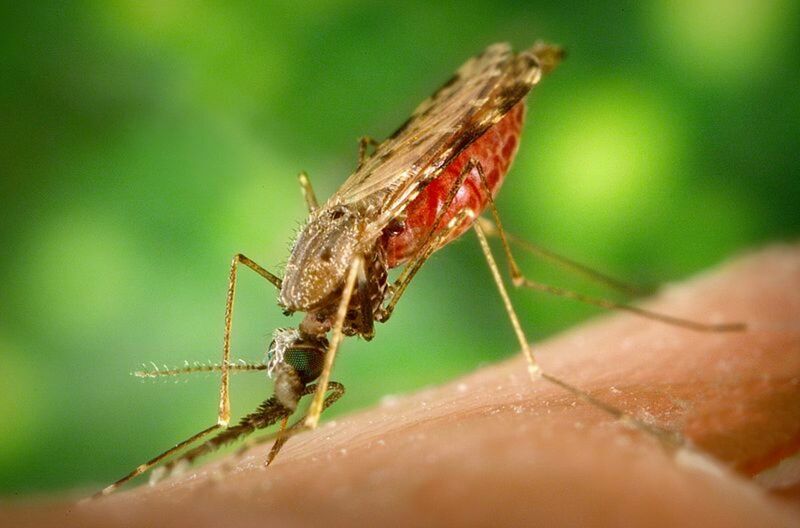 This compound repels mosquitoes and other insects. 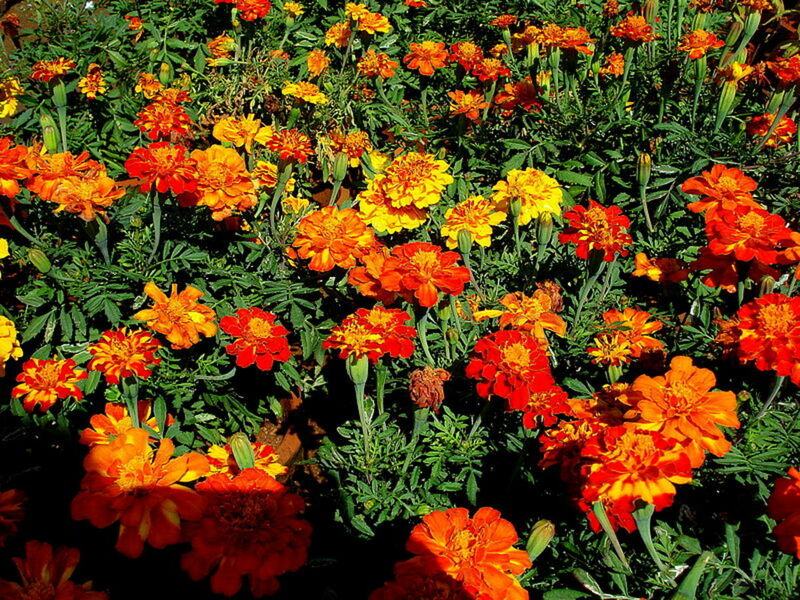 Farmers usually grow marigold as interval plants in their vegetable garden. Hindus use marigold extensively to worship their deities at home and in the temples, and Hindu women wear marigold flowers on their heads. 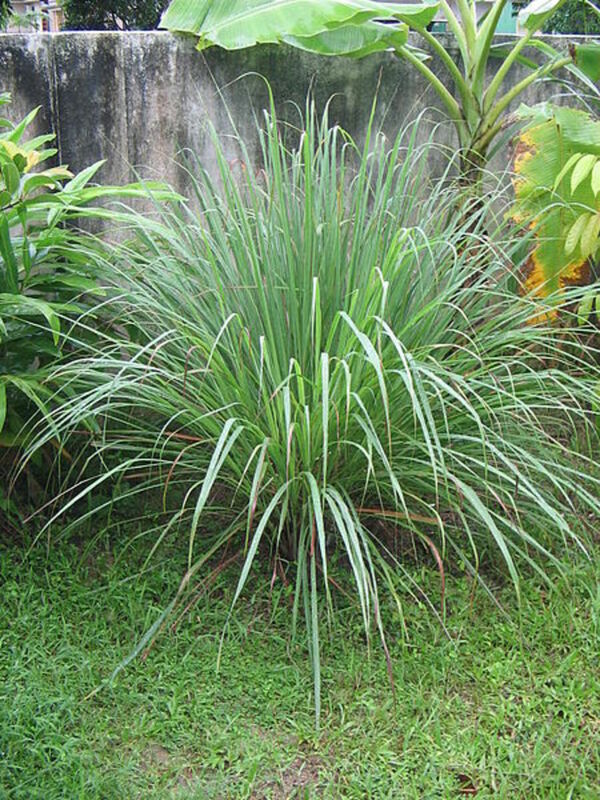 Citronella is a perennial clumping grass. This natural mosquito repellent grows up to six feet tall. Its strong aroma masks other attractants to mosquitoes, making it impossible for them to find you. You can grow it directly in the ground if you live in a climate where frost does not occur. It is advisable to plant them in the background behind small decorative flowers and shrubs. In cold regions, they can also be grown in a large pot, preferably with casters so they can be rolled indoors during the winter months. Like most grasses, citronella plants are easy to maintain. They are sold as small plants in pots. You can transplant them into raised garden beds on the ground or into a large pot. They grow well in full sun and well-drained locations. It is advisable to apply nitrogen-rich fertilizers once a year during early spring. 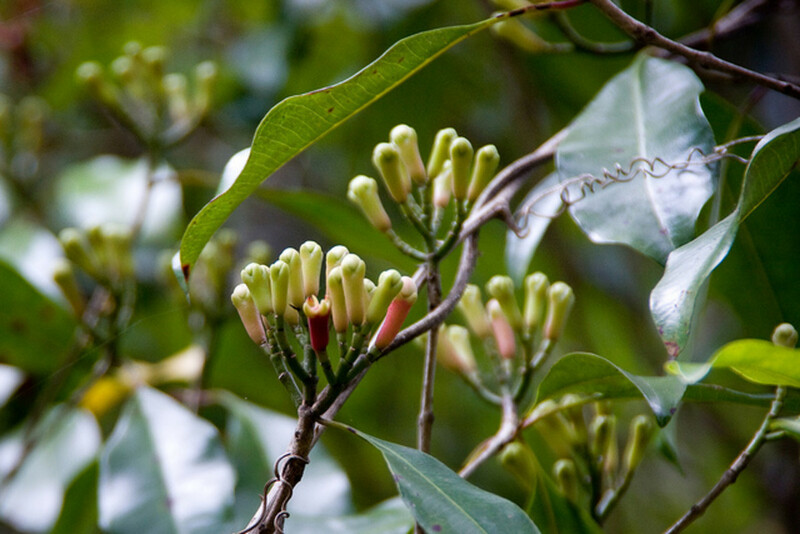 Clove plants (syzygium aromaticum) are well-known for their mosquito-repelling properties. They grow well in tropical conditions and come from the myrtaceae family. 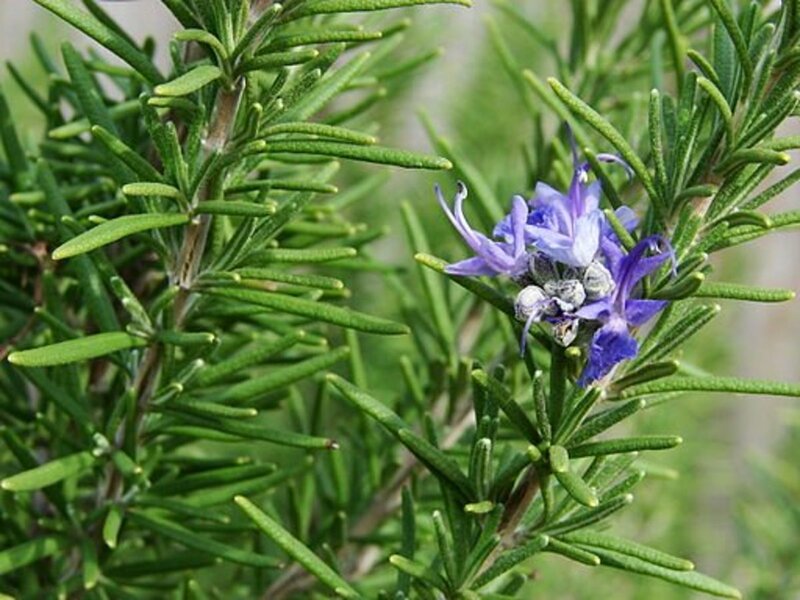 Rosemary herb grows up to five feet and bears blue flowers. It grows well under warm climatic conditions and needs to be protected during the winter months. You need to arrange for a warm shelter. I'd advise growing rosemary in pots to make it easy for you to move them indoors during the winter months. You can place the pots in your yard during the warm months. 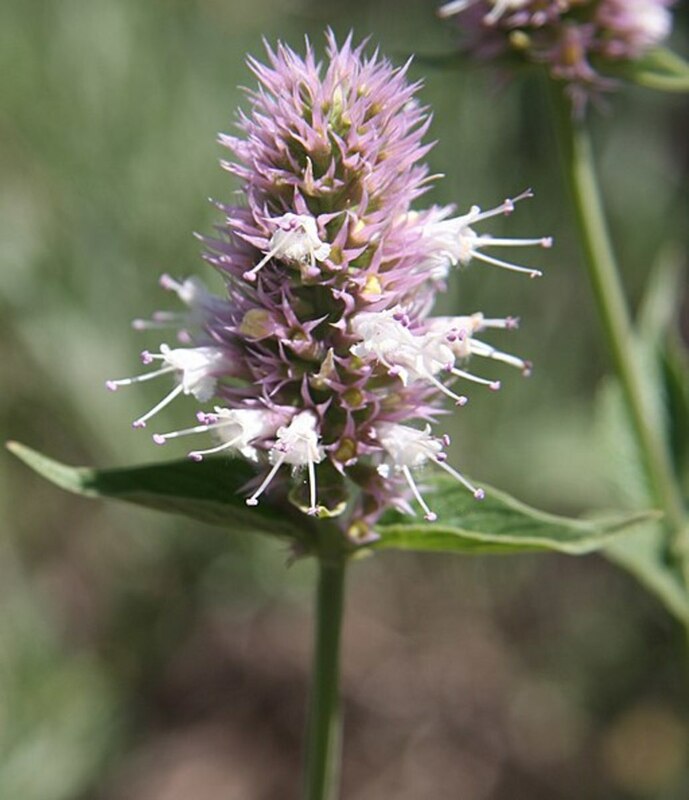 Horsemint is used in many parts of the world to repel mosquitoes. This fast-growing plant’s incense-like odor makes it impossible for mosquitoes to find you. You can also pinch a bloom or two off the plant, rub them in your hands, and apply the residue to the exposed areas of your skin to keep mosquitoes at bay. Horsemint is a drought-resistant and shade-tolerant plant. It grows well in dry, sandy soil and grows up to three feet. It is known to tolerate salty conditions. You should sow horsemint seeds in late summer in cold climate zones, either in the ground or in pots. 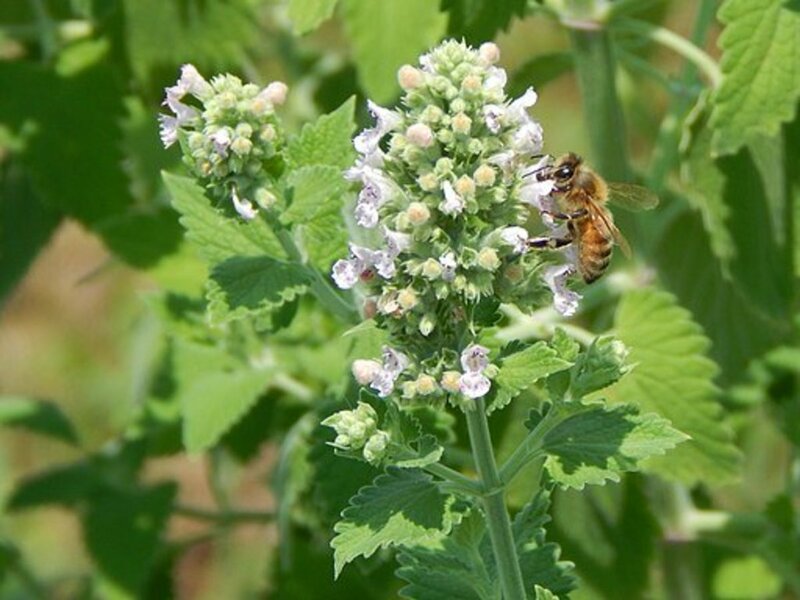 Nepeta cataria,commonly known as catnip, is 10 times more effective than DEET, a chemical found in most commercial mosquito repellents. 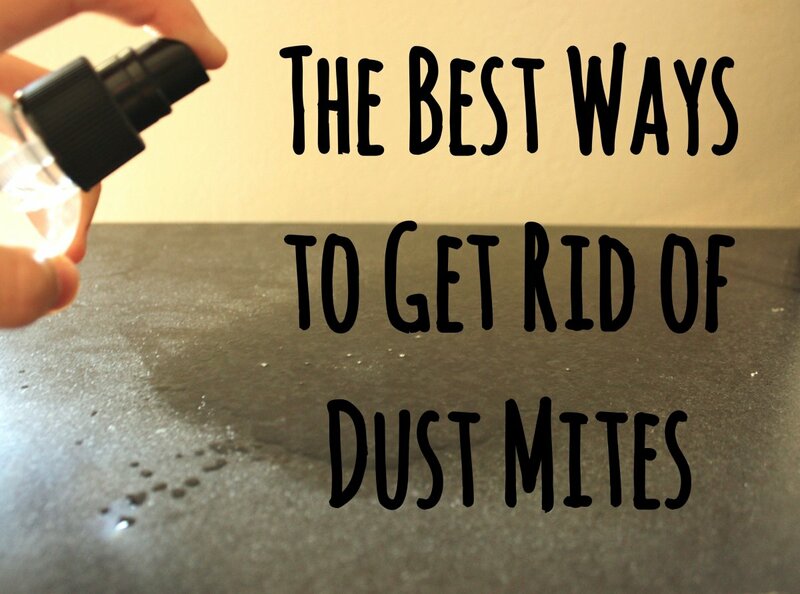 Whether it acts as an irritant or its odor acts as a repellent, no one knows. However, lab tests conducted in many parts of the world have proved its effectiveness as a mosquito repellent. This perennial herb is easy to grow. Ageratum is a low-lying annual ornamental plant also known as floss flowers. It grows up to 18 inches tall and usually bears blue flowers. 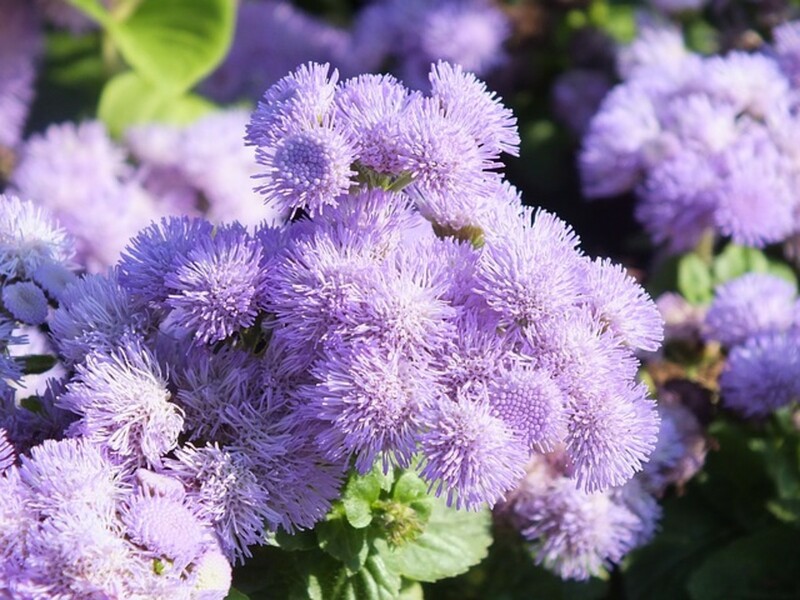 You can find varieties of ageratum with pink, violet, and white flowers. 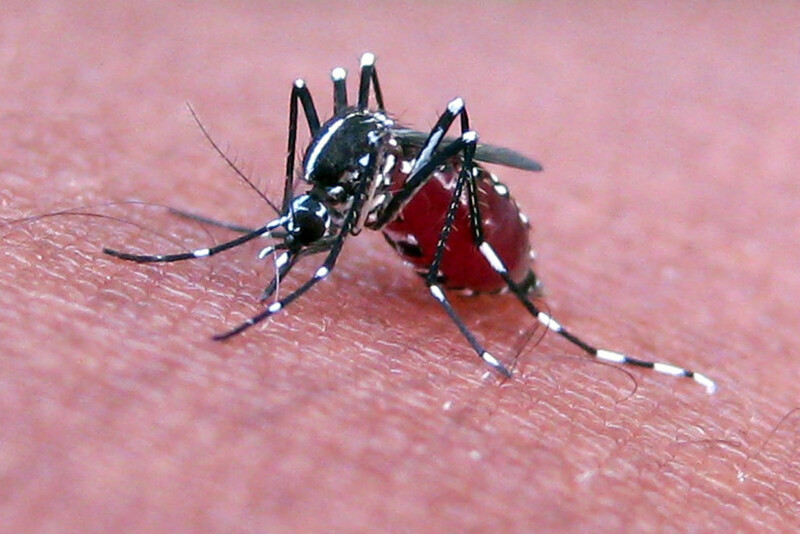 Mosquitoes find its characteristic odor offensive. Coumarin, secreted by ageratum, is used extensively in manufactured mosquito repellents. The plants grow well in full or partial sun and do not need rich soil. It is not advisable to rub the crushed leaves of ageratum plants on your skin. Lavender works as an excellent mosquito repellent. It is easy to grow and thrives in sunny climates. 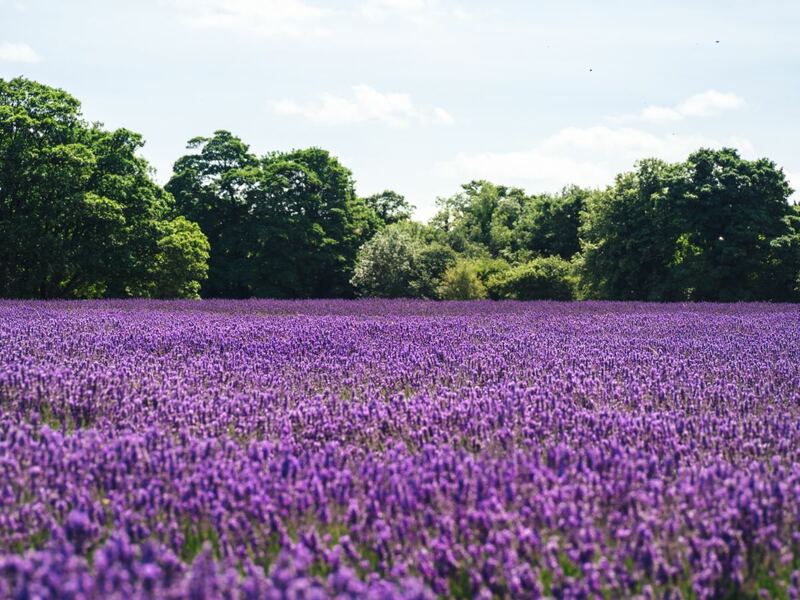 The plant grows up to four feet, and I'd suggest keeping lavender plants around seating areas. It'll smell and look good. 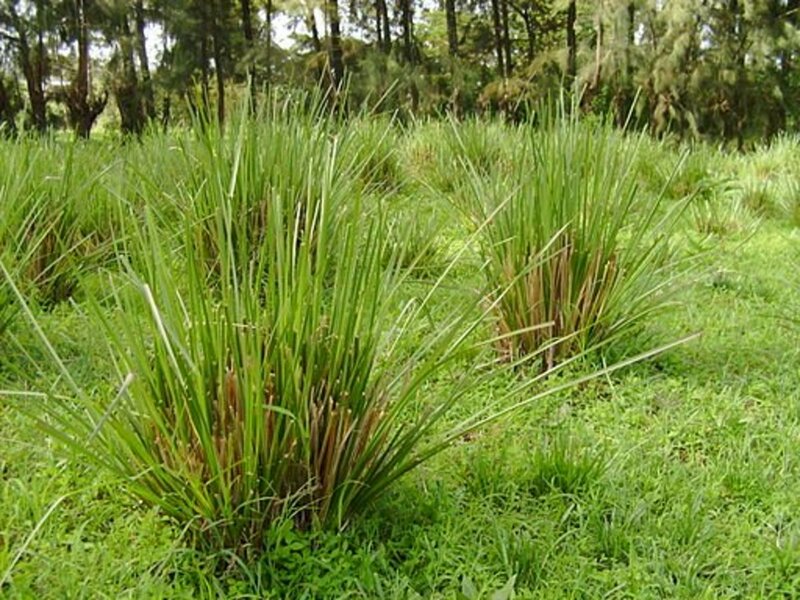 Vetiver grass is a tropical plant, and its roots emit an aroma that repels mosquitoes. You can use the roots to weave screens to cover windows. 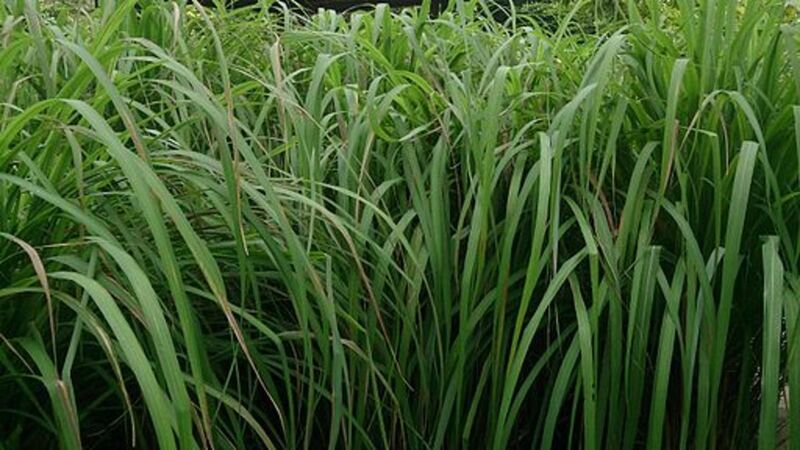 Lemongrass is nature’s own mosquito repellent that has a pleasant and fresh lemony aroma. Mosquitoes hate lemongrass. It is advisable to grow it in the landscape or in containers. You can place them on your patio, deck, or outdoor living spaces. 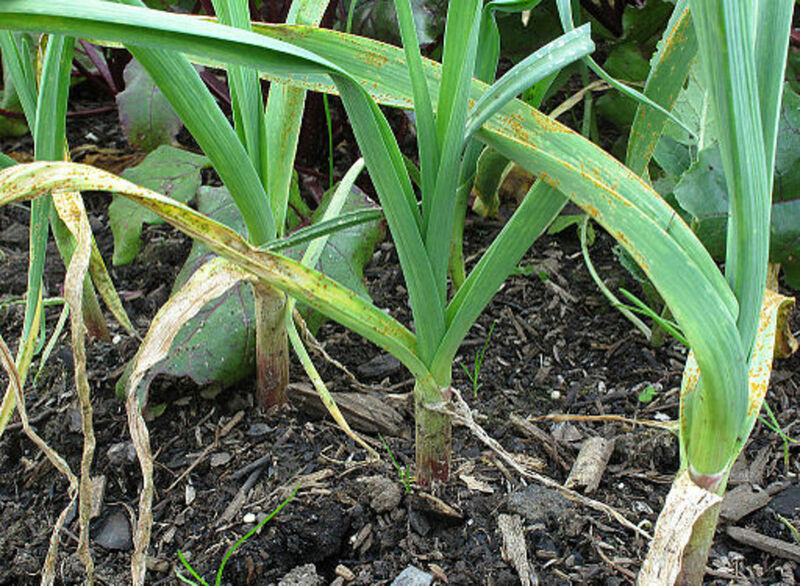 Mosquitoes hate garlic plants because of their strong odor. I suggest you plant garlic plants in the border areas of your garden. If you want to try to make your own mosquito repellent, it should be a blend of essential oil (5-10%) and a carrier (remaining). 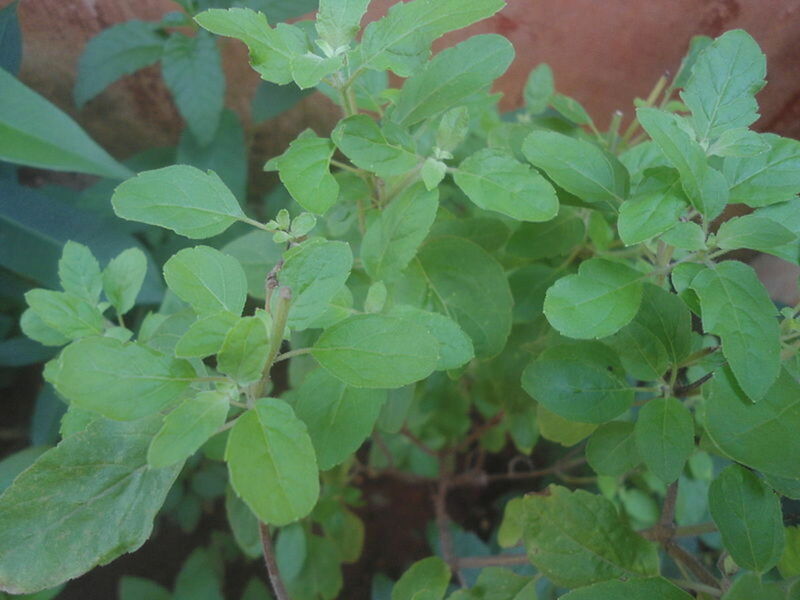 Which mosquito repellent plant do you have? 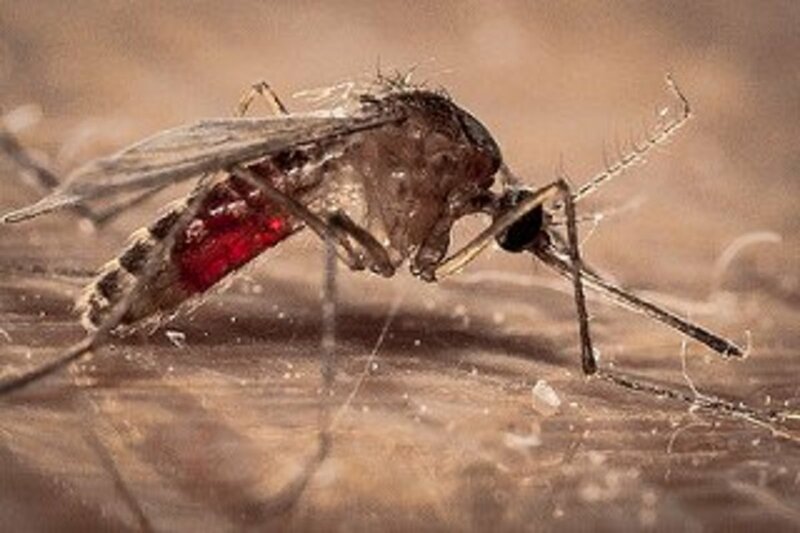 How many people die from mosquito-related deaths? hi sir can i ask some question? Can we use sun flower seed mixed with lemon grass? is it useful for making some repellent in mosquitoes? Very informative and truly helpful. Thank you so much for sharing. Thanks for the helpful tips to repel mosquitoes. I already have some of these planted and made a list to include additional plants to help keep the pests at bay. This has been very informative. I don't like using chemical-based repellents, and I did purchase lavender plants to use as a natural mosquito repellent. But, wow! I have a number of the plants you have listed in your hub. I had no idea that many of the plants I already grow are plants that repel mosquitoes. Very useful tips for the summer mosquito attacks! Thanks. Great hub. 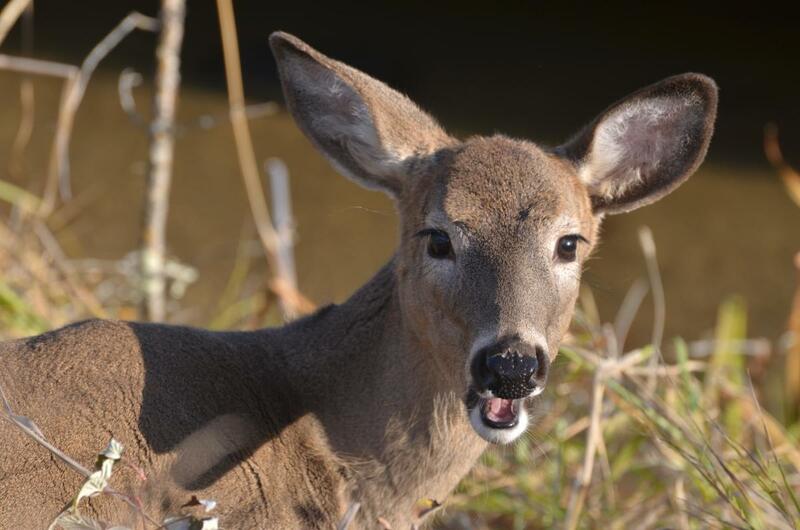 Eco-friendly ways to get rid of these pests. I like it. This has been most helpful! Great information! Thank you! Thank you! Glad to know that the article is useful! This hub is fantastic and filled with useful information. I need to add a few more of these plants to my garden. Well written and researched. Definitely sharing.